Home » FAQ » Are Dental X-rays Safe for My Kids? It is a common question, and, understandably, a valid one—it’s generally assumed that radiation is “bad.” However, did you know we are all exposed to background radiation constantly in our natural environment? The average person in the United States receives about 8 mSv (millisieverts) of radiation every day! 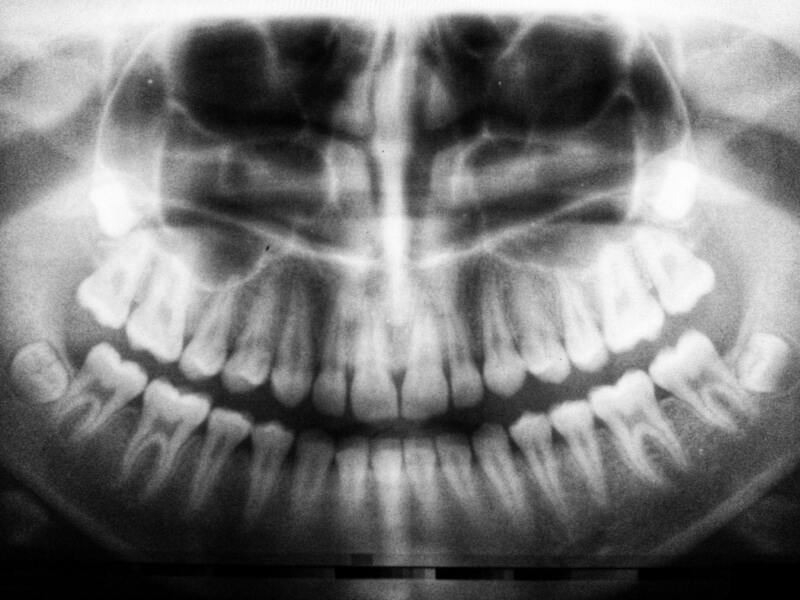 Generally speaking, when we take X-rays to detect cavities in kids, we take X-rays called bitewings. This exposes the patient to an average of 56 mSv per bitewing exam, which can include 24 X-rays. The amount of exposure from a typical pediatric radiographic exam is less than what your child is exposed to in a single day! Dental X-rays are among the lowest radiation dose exams of any radiologic procedure and new technology is reducing the exposure even further. To further illustrate how low dose dental X-rays are, let’s examine 2 cities in the United States. Did you know that the residents of Denver, CO are exposed to higher background radiation than the residents of Minneapolis, MN? Just by moving from MN to CO, you will be exposed to approximately 150 mSv more radiation after a year of living in CO. That difference is equivalent to about 30 bitewing exams. They have studied and compared the cancer rates of people living in “high” background radiation regions (e.g., Denver) versus those living in “low” background radiation areas (e.g., Minneapolis) in both the US and in other countries. The studies show that these differences do not have a significant effect on increasing cancer rates. That finding, coupled with the fact that the exposure in routine dental exams is significantly lower than background radiation exposures, lead the experts to conclude that there is no increased risk from dental radiographs. While dental X-rays are generally safe, your dentist should still be able to explain why he/she is prescribing a set of X-rays for your child. If he/she cannot, don’t be afraid to discuss this with your dentist further or to get a second opinion! Previous PostDoes Fluoride Make My Kid Dumb?